Twitter is a free online tool that enables you to spread your content to the Internet and to interact with other users (of your choice). 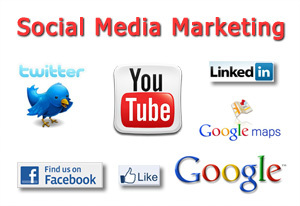 As a social medium, it is a platform to convey the messages you want to communi cate to your audience. Each piece of information – or Tweet – you share is added to the mainstream of Tweets and will appear on the screen of your followers. Each Tweet is restricted to 280 characters so information must be concise and to the point. Start "soft" selling online now . . .